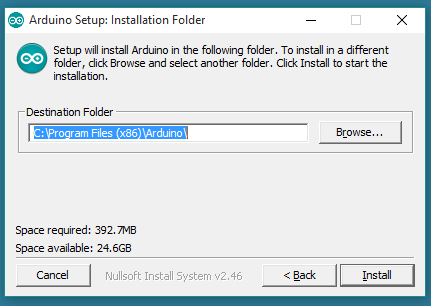 This lesson will walk you through downloading, installing, and testing the Arduino IDE (short for Arduino Integrated Development Environment).Before you jump to the page for your operating system, make sure you’ve got every thing prepared. 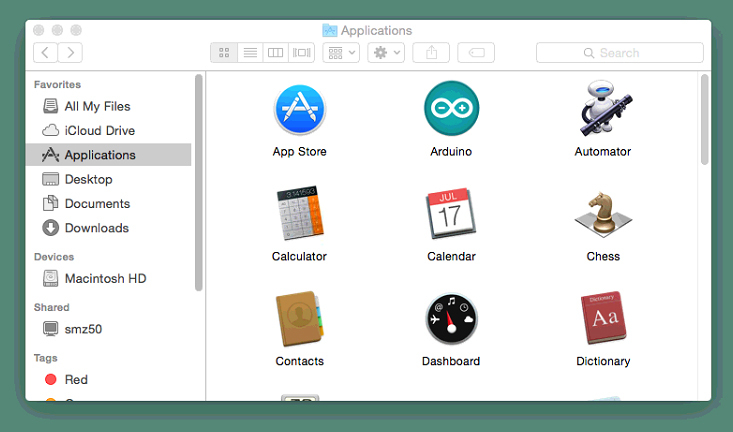 If you’re ready to get started, click on the link in the column on the left that matches up with your operating system, or you can jump to your operating system here. Get the latest version from the download page. 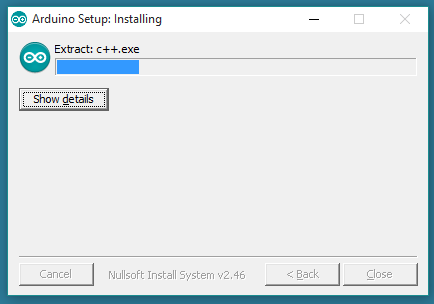 You can choose between the Installer (.exe) and the Zip packages. 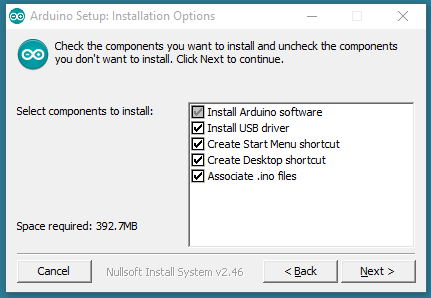 We suggest you use the first one that installs directly everything you need to use the Arduino Software (IDE), including the drivers. With the Zip package you need to install the drivers manually. The Zip file is also useful if you want to create a portable installation. When the download finishes, proceed with the installation and please allow the driver installation process when you get a warning from the operating system. Get the latest version from the download page. The file is in Zip format; if you use Safari it will be automatically expanded. If you use a different browser you may need to extract it manually. 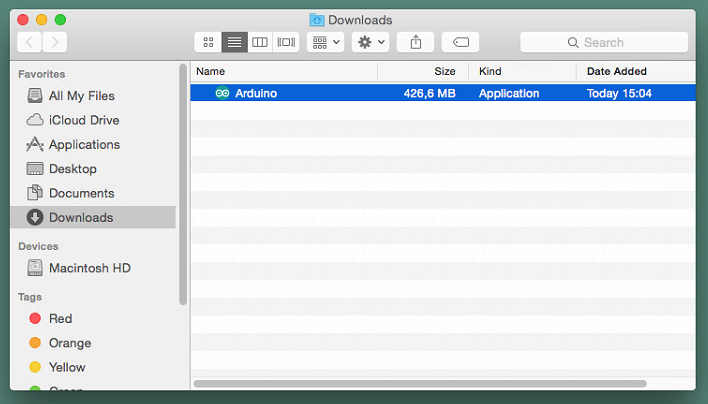 Copy the Arduino application into the Applications folder (or elsewhere on your computer). 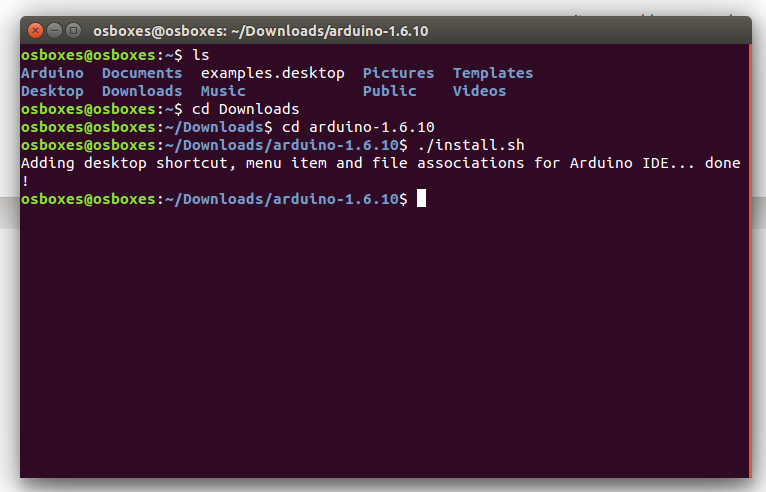 The Linux build of the Arduino Software (IDE) is now a package that doesn’t require ansy specific procedure for the various distributions availabe of Linux. The only relevant information is the 32 or 64 bit version of the OS. It might hapen that when you upload a sketch – after you have selected your board and serial port -, you get an errorError opening serial port … If you get this error, you need to set serial port permission. The “0” at the end of ACM might be a different number, or multiple entries might be returned. The data we need is “dialout” (is the group owner of the file). where is your linux user name. You will need to log out and log in again for this change to take effect.